© 2006 – 16 New Mexico Department of Cultural Affairs, State of New Mexico, unless otherwise specified. All rights reserved in all media. 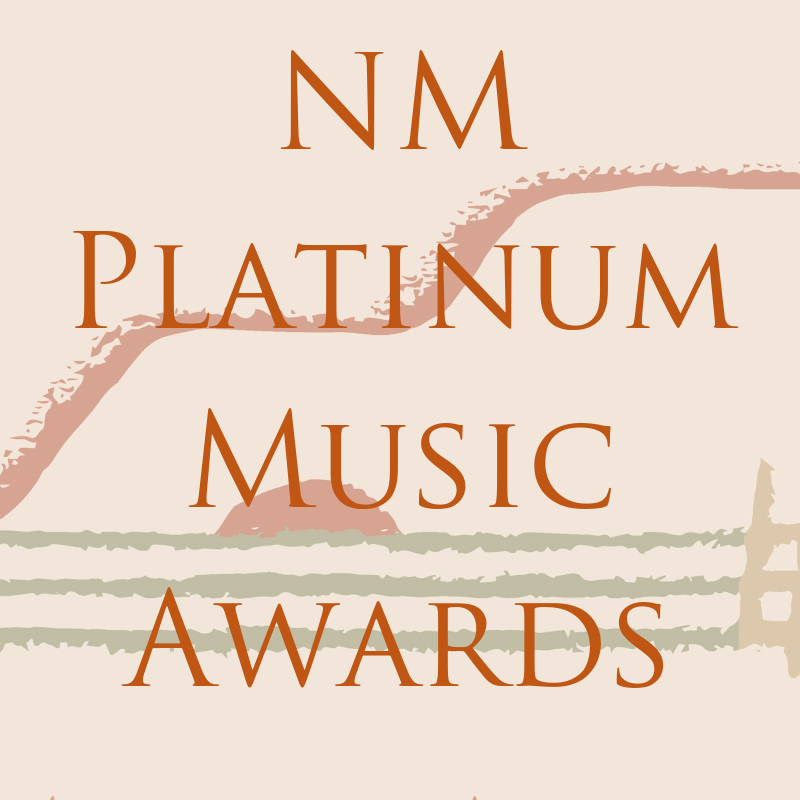 This Web site is produced by the New Mexico Department of Cultural Affairs. The contents of this Web site, such as text, graphics, images, multimedia, software, and other Web site content, whether partial or otherwise, are protected under both United States and foreign intellectual property laws. The compilation (meaning the collection, arrangement and assembly) of all content on this Web site is the exclusive property of the New Mexico Department of Cultural Affairs and is protected by U.S. and international copyright laws. Unauthorized use of the Web site content may violate copyright, trademark, and other laws. Use of any of this site’s images, text, or other content without first obtaining permission from the respective source is prohibited. Violations will be subject to legal action. Use of this site is conditional upon acceptance of the New Mexico Department of Cultural Affairs Terms and Conditions of Use. By using this site, the user signifies agreement to these terms and conditions. If you, as the user, do not agree to these terms and conditions, you do not have permission to use the site. This site is owned and operated by the New Mexico Department of Cultural Affairs. No material from this Web site may be copied, reproduced, republished, uploaded, posted, transmitted, or distributed in any way, except the user may download one copy of the materials on any single computer for personal, non-commercial use only, provided the user keep intact all copyright and other proprietary notices. Modification of the materials or use of the materials for any other purpose is a violation of the New Mexico Department of Cultural Affairs copyright. For purposes of this Agreement, the use of any such material on any other Web site or networked computer environment is prohibited. The New Mexico Department of Cultural Affairs encourages educational and research use of its material provided that the educational or research use does not generate revenue. Educators are granted permission to make multiple printed copies of Web site resources created by the New Mexico Department of Cultural Affairs for classroom use.